​Inspired to consider natural, safe, non-toxic homeopathic support options for birth and your recovery? If so, consider a Homeopathic Birthing Kit. 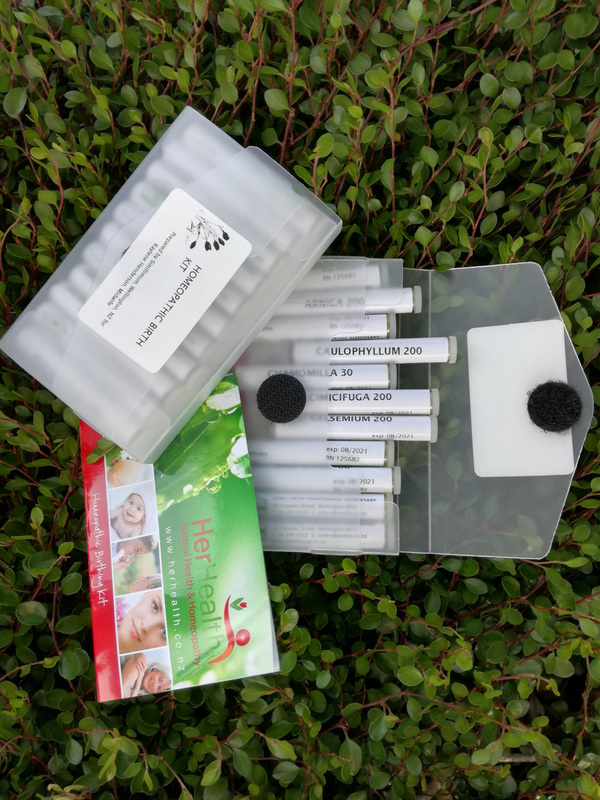 This kit contains 11 remedies that have been specifically chosen by Kaylene Henderson, Women’s Natural Health Consultant, to support women during child birth and the recovery period. It includes detailed, easy to follow instructions for administering the remedies. 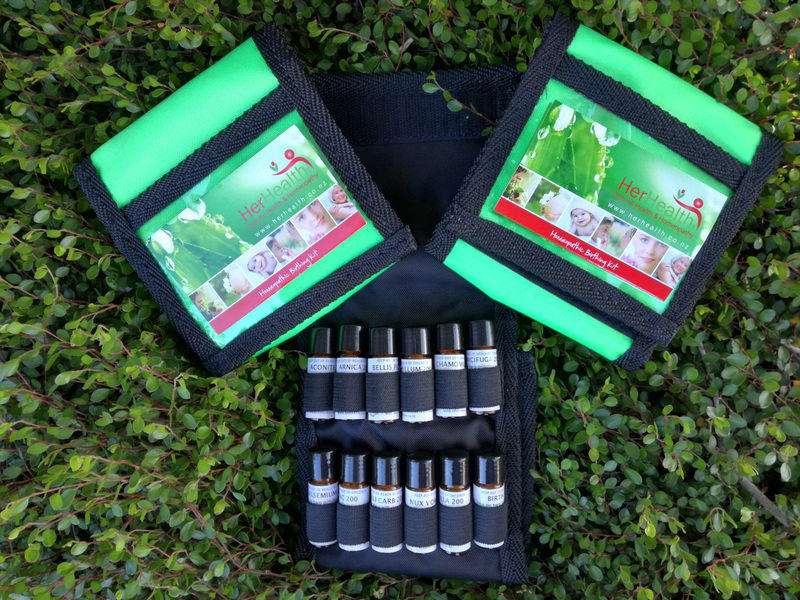 Note this pack does not include the Bach Flower remedy ‘Birth Bliss’, this can be purchased separately. The remedies are in 1.5-gram glass containers. This kit contains 12 remedies that have been specifically chosen by Kaylene Henderson, Women’s Natural Health Consultant to support women during child birth and the recovery period. It includes detailed, easy to follow instructions for administering the remedies. 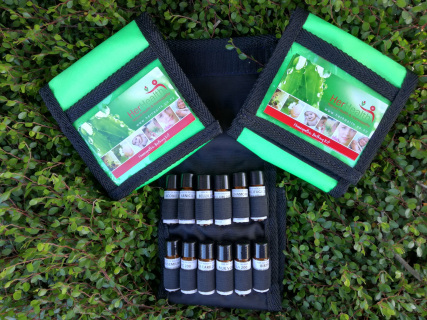 The kit comprises a sturdy lightweight canvas wallet that contains 12 remedies in 4-gram glass containers. Birth Bliss, a Bach Flower remedy for birthing is included in the pack.